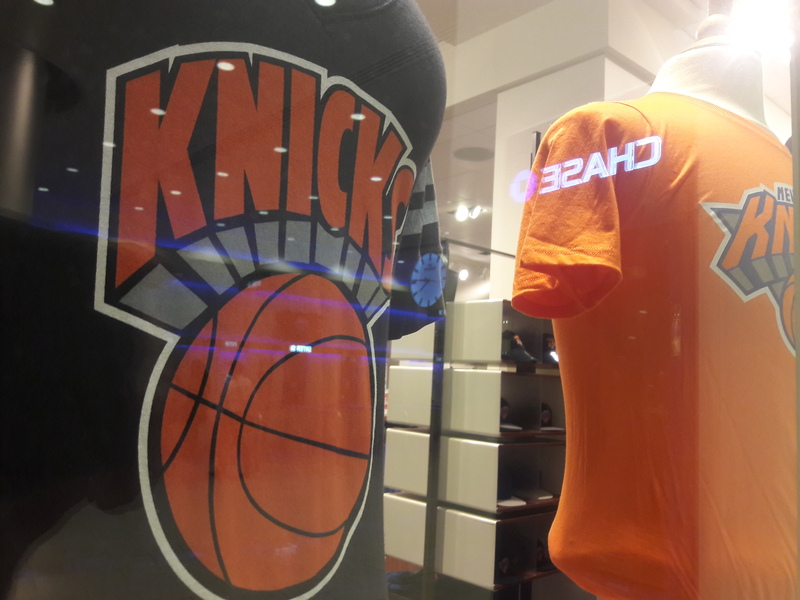 New York native Washington Iriving coined the name Knickerbocker in his 19th Century writing to exemplify the New York character – graceless, indomitable freethinkers – and soon enough the name dotted the city. 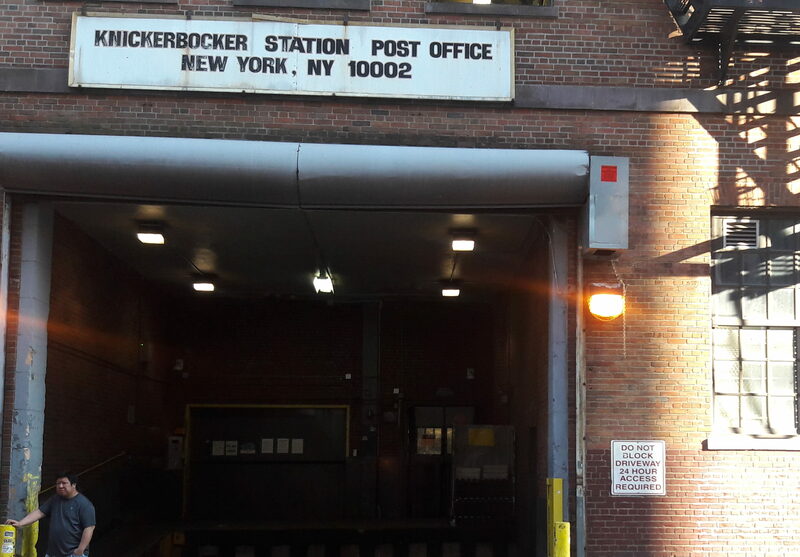 The Knickerbocker name is ingrained, especially in the older corners, such as the Knickerbocker Post Office, an old brick building on East Broadway in Chinatown. The Google reviews on are less than positive: “Lack of Customer Service! 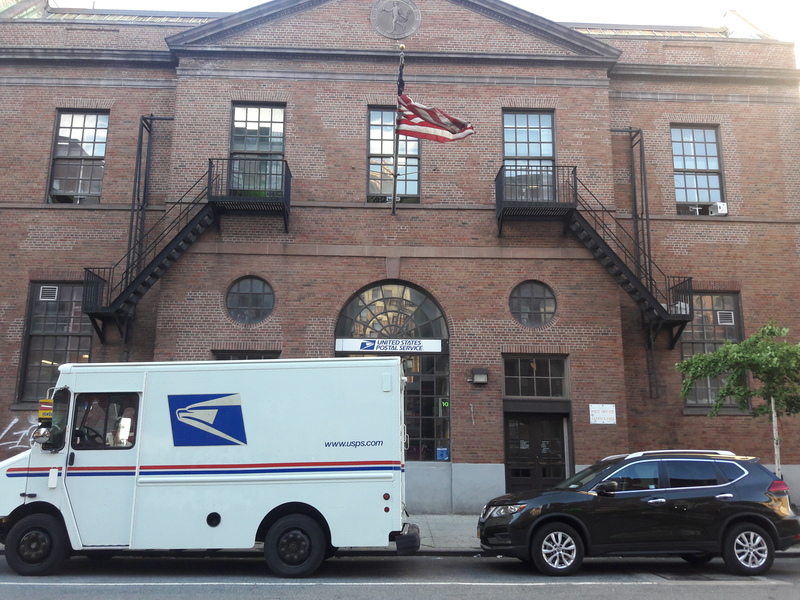 wasted my morning!” “Very negative experience with staff” “The package was either lost or stolen in this USPS location.” Knickerbockers one and all.